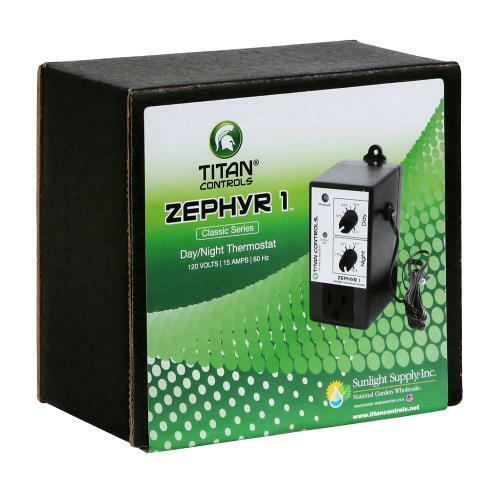 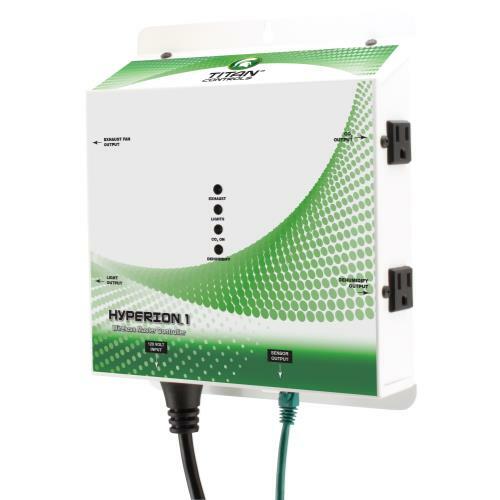 The Titan Controls Zephyr 1 - Day/Night Temperature Controller is something every indoor gardener should have. 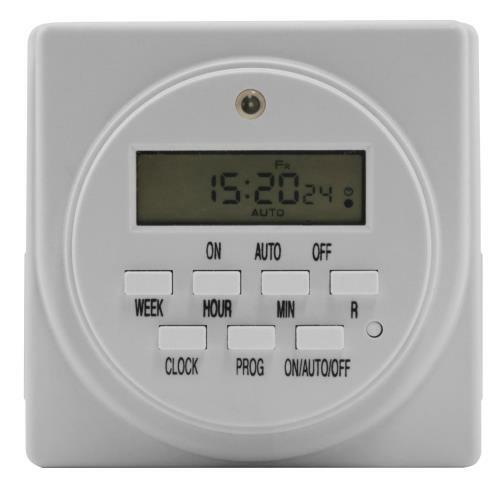 The day and night settings keep garden temperatures within 4° of set points and controls both heating and cooling equipment. 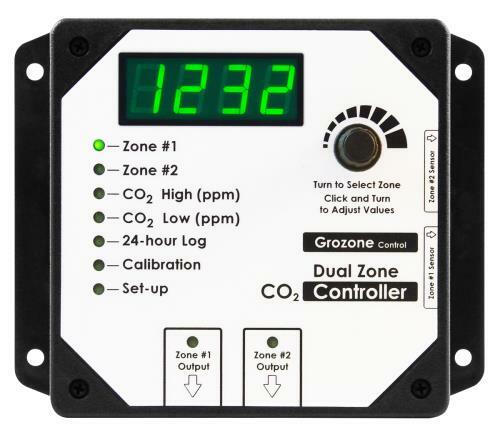 The dial on the Zephyr 1 allows you set the temperature control range from 55° F to 95° F using a 6 ft probe that is accurate within 2° F. Internal components are enclosed with plastic to protect from moisture and dust. 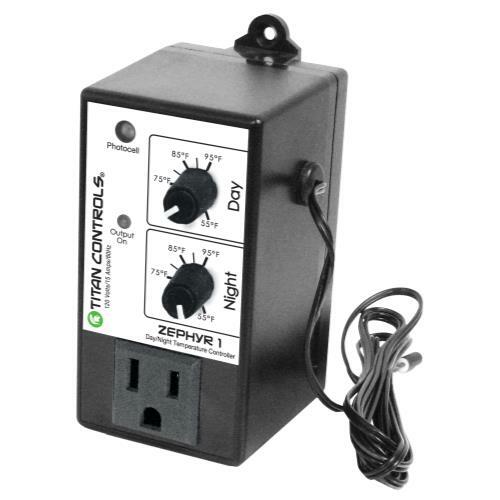 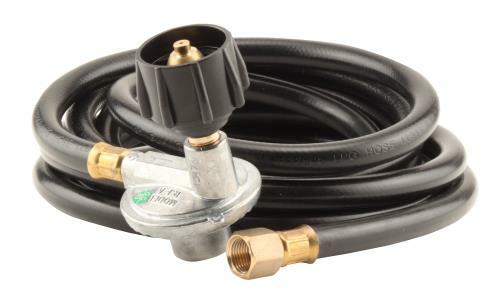 This 15 amp/120 volt product is ETL listed in US and Canada for commercial applications and comes with a 3 year warranty.